Relationships between fungal-farming animals and fungi are models of how co-evolution can drive positive interactions and establish some species as ecosystem engineers. 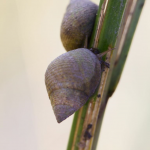 My observations of Littoraria feeding behavior suggested that snails grazed live grass not to feed, but to prepare substrate for growth of their preferred food, fungi. 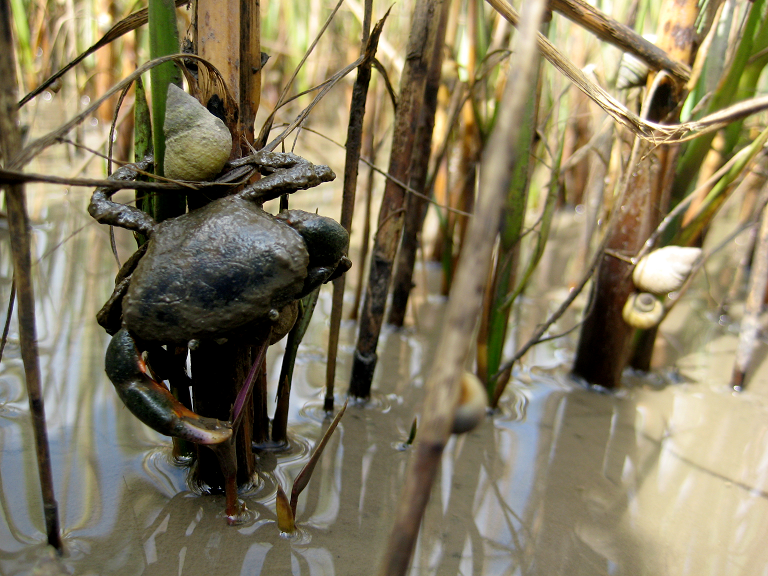 Using a combination of field experiments (fungicide x snail presence) and snail growth experiments, I established a facultative, farming mutualism between Littoraria and intertidal fungi. Demonstration of this interaction provided the first example of fungal-growing behavior in the marine environment and outside the class Insecta. However, given the relative engineering simplicity of Littoraria’s low-level fungal production (Silliman and Newell 2004), the benefits of having predictable food supply and the fact that many detritivores have been shown to stimulate secondary respiration through foraging activities, fungal farming on live and/or dead plants maybe more geographically and phylogenetically widespread than presently envisioned. 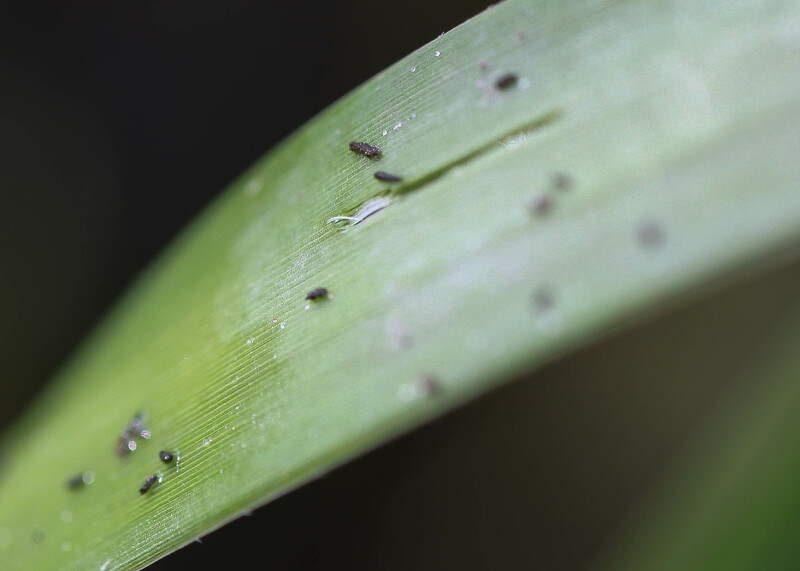 This possibility has now generated a new line of experimentally driven research testing whether or not detritivores are non-, or active-participants in the proliferation of fungi in plant tissues in aquatic and marine systems. 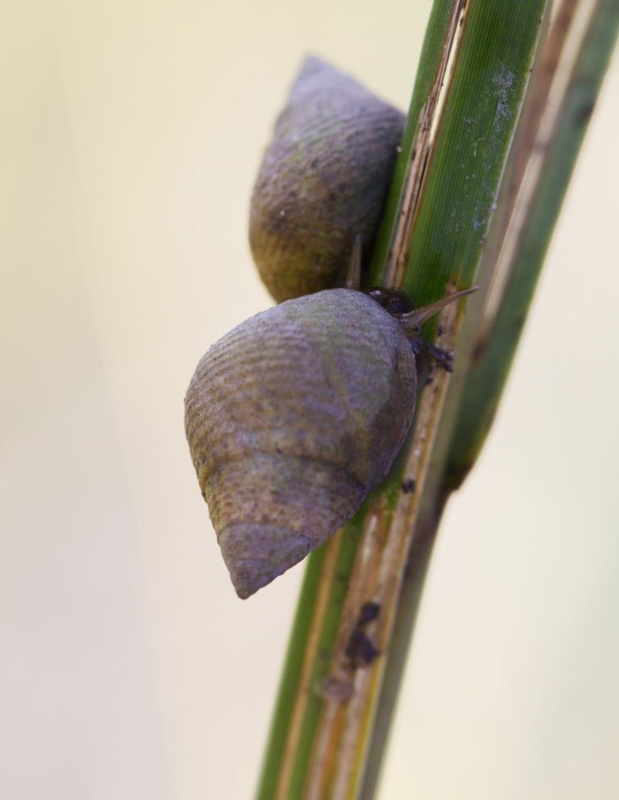 Fungicide application also revealed that the consequence of snail farming activity for host plants was decreased growth and, under intense grazing, death. 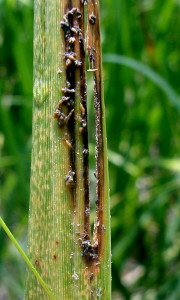 Thus, facilitation of microbial infection was the primary mechanism by which snails regulated Spartina growth. In terrestrial systems, this process is commonly recognized as a mechanism of top-down control, but my research provided the first demonstration of this regulatory pathway in a marine or aquatic community. 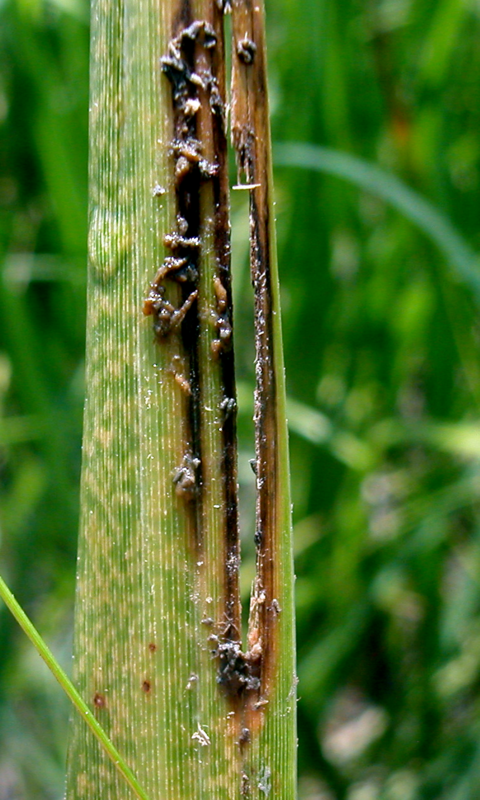 However, if mesograzer promotion of fungal invasion (not necessarily just through farming, but also via direct grazing on live plants) is not limited to salt marshes (as suggested above and from work in terrestrial systems), then small grazers could be exerting similarly strong, but undetected control over plant processes in many other aquatic systems. I am currently investigating this possibility in seagrass, mangrove, and kelp communities and have included the additional treatment of increased temperature (i.e. fungicide x grazer x heat). 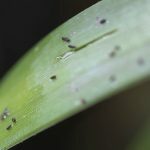 Importantly, this research will examine whether or not grazer facilitation of microbial invasion in plant tissue has been an overlooked mechanism of top-down control in marine systems and whether or not increased temperatures associated with climate change can destabilize these mesograzer-microbial-plant interactions and trigger local collapse of plant communities. 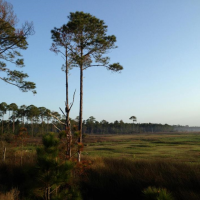 Results from this work will help decipher whether grazer-microbial interactions, as in marshes, have been overlooked as potential contributing factors leading to large scale die off of important marine plant communities (e.g. seagrass die off in FL in the 1990’s and Chesapeake Bay in the 30’s and 80’s).